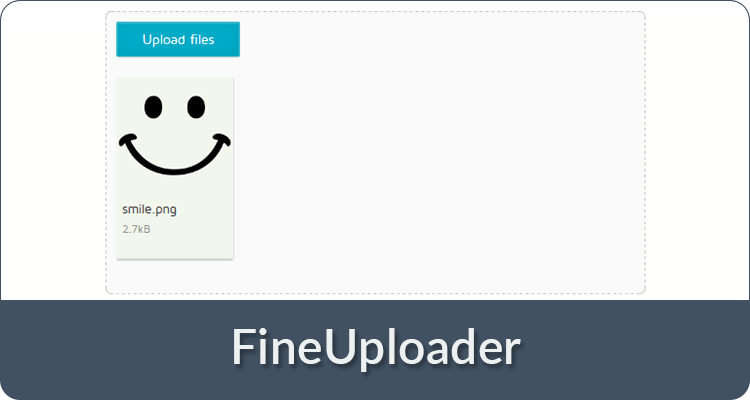 Implementing file uploads with Ajax can be very challenging, especially if you want features like drag and drop support, image previews or progress bars. 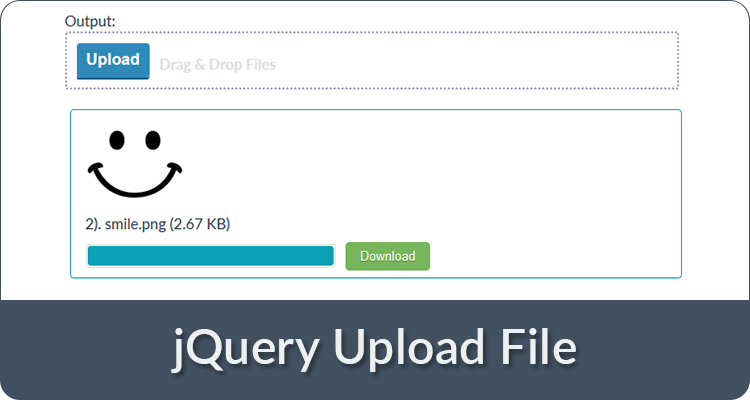 The following 10 jQuery file upload plugins come with many options, and great user interfaces that will quickly allow you to implement a beautiful file uploader. 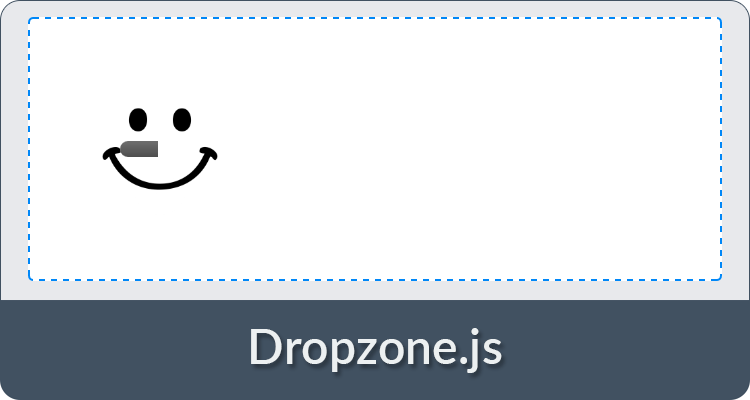 Like Dropzone.js (#1), jQuery File Upload offers you a very similar bunch of options to fit your needs (albeit with a different UI), as well as prefabricated integrations for jQuery UI and AngularJS. It is very popular, so you’ll find many answers on StackOverflow, but the project has disabled issues on GitHub and the documentation might be difficult to read. 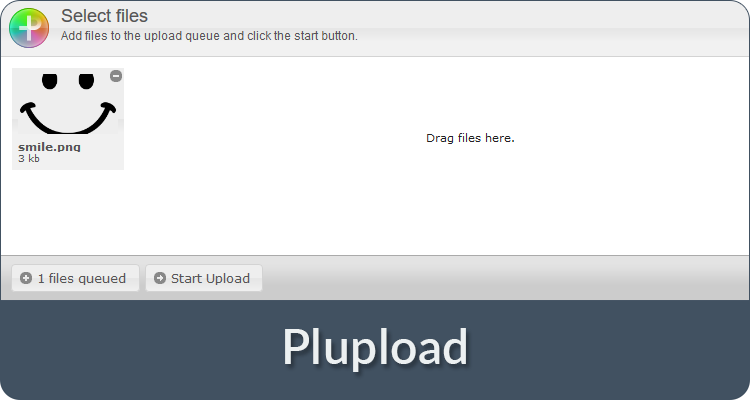 Plupload is a great choice if you want to start with the built-in UI out of the box. It offers you fewer options for customization, but several dozen themes with language packages and Flash or Silverlight fallbacks. 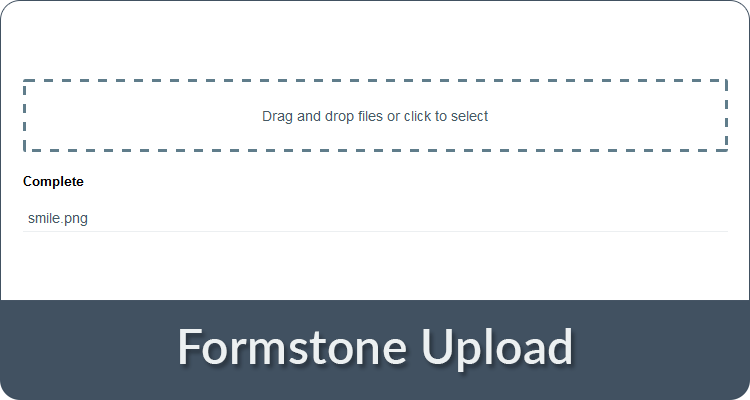 Formstone is a collection of useful web components, including Upload, a standalone jQuery file upload plugin. As it offers only the basic options for customization and the UI is very simple, getting started should be very easy. 10 short email-lessons. One every 3 days. For 30 days. What is a React App? You will receive one email today then another every 3 days for 30 days. You will also be added into our marketing list. Opt-out anytime. This plugin focuses on a great built-in UI, and is based on modular architecture that allows you to easily enable or disable components and to specify custom themes. As an extra, it offers you a PHP class to handle upload requests. 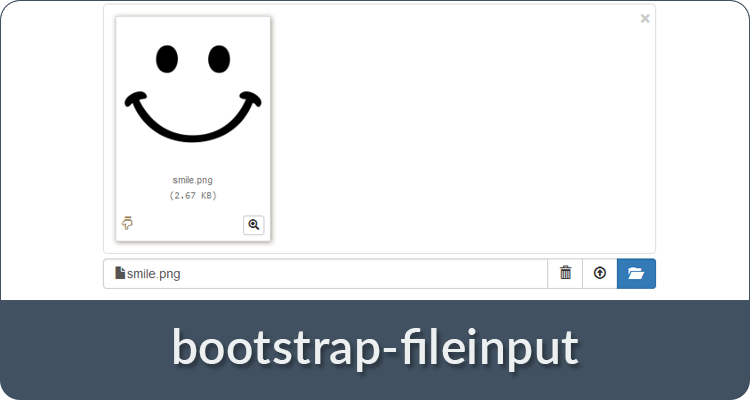 Bootstrap File Input is a Bootstrap 3.x file upload plugin with jQuery API that ships with everything you need for customization. It not only allows you to preview uploaded images, but also text, HTML, video, audio, Flash and object files. 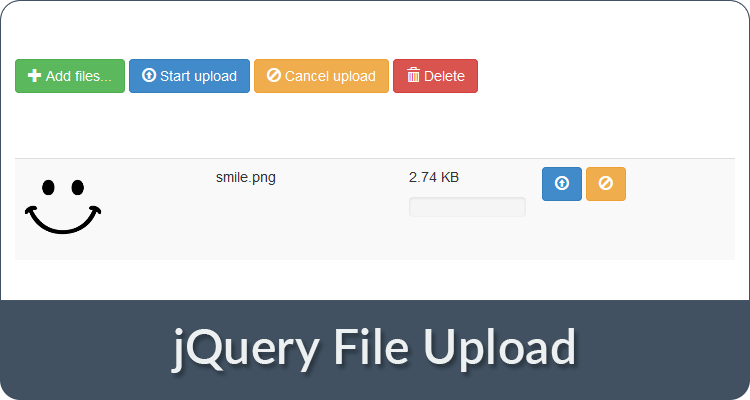 jQuery Upload File is simple upload plugin with all the basic options, as well as image previews, localization and the facility to build your own UI with custom templates. As it has an example for every feature, implementation should go quickly. 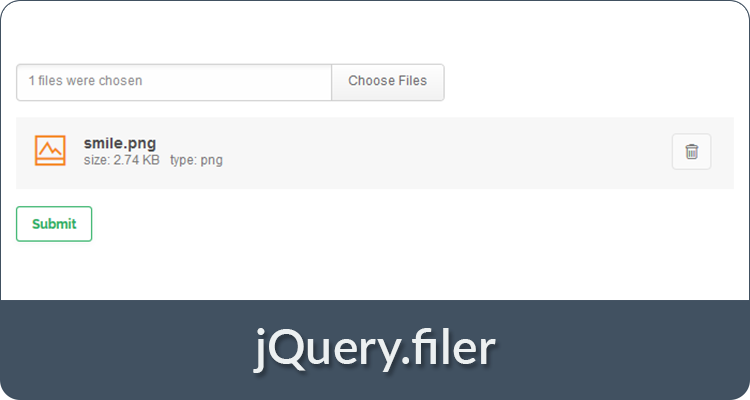 This uploader allows you to drag and drop files into an element (e.g. a <div>) and then uploads the file (or multiple files) to a specified URL. No more and no less. 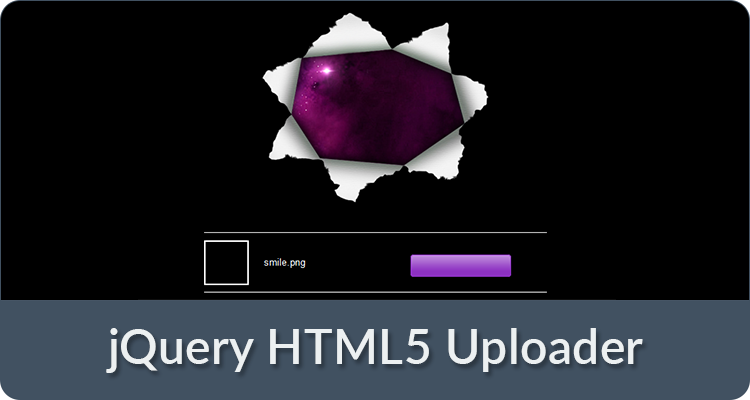 Uploadify is a Flash-based jQuery upload plugin that adds a select button to your website. As the customization is limited, the support forum is closed and Flash shouldn’t be used generally, it isn’t recommended to use it anymore. There’s another plugin, called UploadiFive, that is HTML5-based and available on the same website, but the commercial license costs $100 at the time of writing. These are the best known plugins on the market. If you’ve had any experience with them — good or bad — or have another noteworthy file upload plugin, please let us know in the comments.